First impressions are usually the last impression you get to make, and that’s what the on-boarding experience is for your customers. The smoother the transition, the less likely they are to complain. See why smooth onboarding is important. 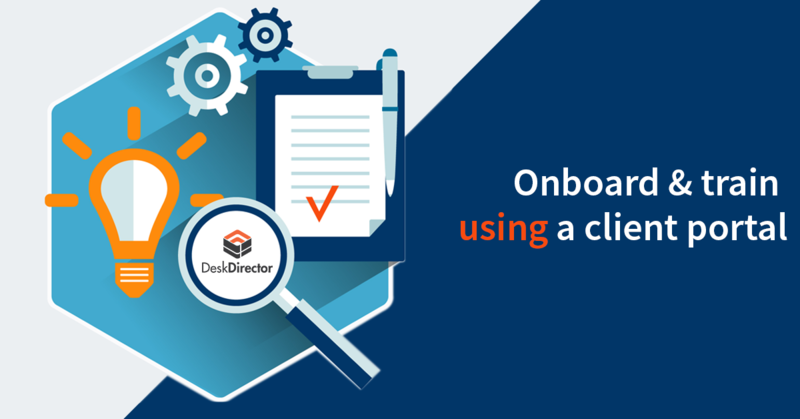 Through DeskDirector, you can on-board your clients in a seamless process and educate them about your services. You can also use the Learning Center to make your customers efficient - encouraging them to solve minor issues by themselves. Several people in the same company can experience the same issue if they’re using an outdated product or their server goes down. Answering the same question repeatedly is a waste of their time and yours. You can’t help the whole company at once and the tickets pile up too fast for you to answer. 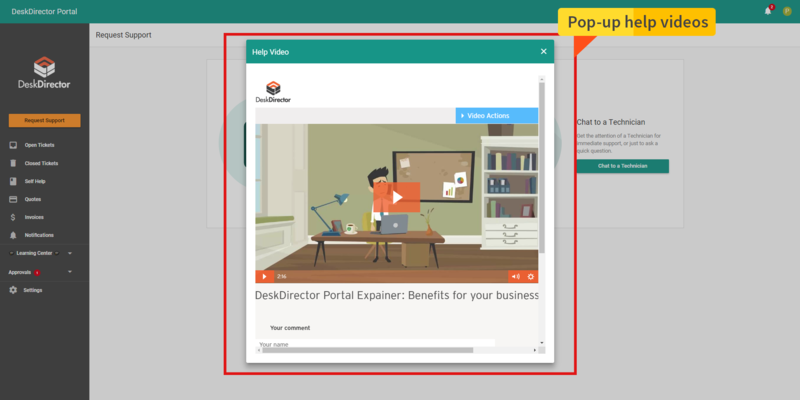 DeskDirector has an in-built learning center where you can put videos or knowledge base articles, so customers can help themselves before getting in touch with you. Contrary to popular belief, your customers hate asking for support. If you give them the platform and tools, they can help themselves without needing your assistance. You’ll also educate them and empower them to be technically savvy. You spend time training your new customers – around half a day teaching the whole team to adapt to the new system and software. By the time you leave at the end of your training, most have forgotten all the information you gave to them. They resist new systems and can’t understand the advantages of the change or the value they get from it. Usage of obsolete platforms hampers your growth within the business, too. 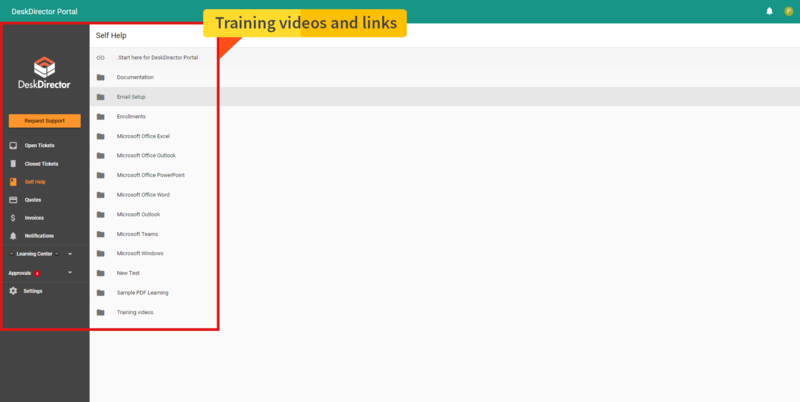 Provide training videos and links to your customers within the portal they can access at their convenience. You can introduce them to the services and software you provide and encourage them to look at the tutorials to learn in more depth. This makes your on-site training less hectic and prevents information overload. They can learn and adopt the software in their own time at their convenience, making the transition smooth. We don’t replace on-site training but make your training more efficient. Here is an example guide to provide security awareness training. Your customers aren’t tech experts and often aren’t even trained in using basic tools like Microsoft Word, Outlook or Excel. (Read how office 365 boosts productivity.) Their inefficiency affects your results at the end of the month. 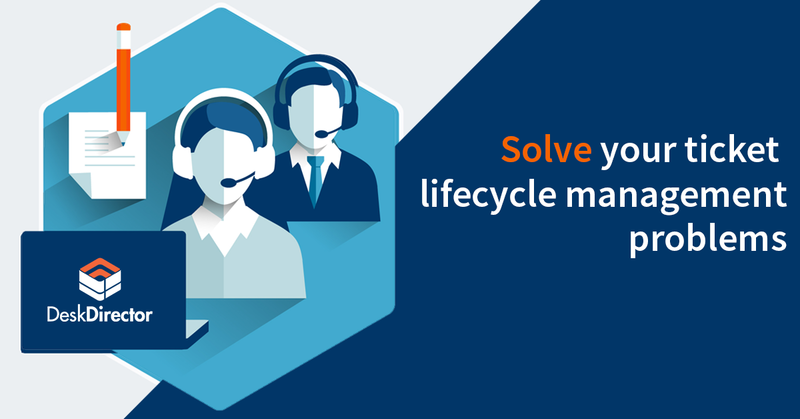 Enabling them to become more efficient will make you a hero in their business. The more they grow, the more they buy into your services. Therefore, making inefficient employees effective is your responsibility for the business to grow. Bigger Brains is an integration available through DeskDirector that enables your customer to become to become productive. You can control who receives the course and how you might want to monetize the service. You may choose to charge it to some customers or provide it as a bonus to others as a value enhancement. The choice is yours. Here are some FAQs about Bigger Brains integrating with DeskDirector. There are always going to be new employees joining your customer’s firm. You can’t go on-site to train them all, but you also can’t rely on your customers to teach them well. New users end up being left to fend for themselves with google and support requests – leading to inefficiency. A client portal will change the way you interact with your customers. As an MSP your aim is to be perceived as their technology adviser. 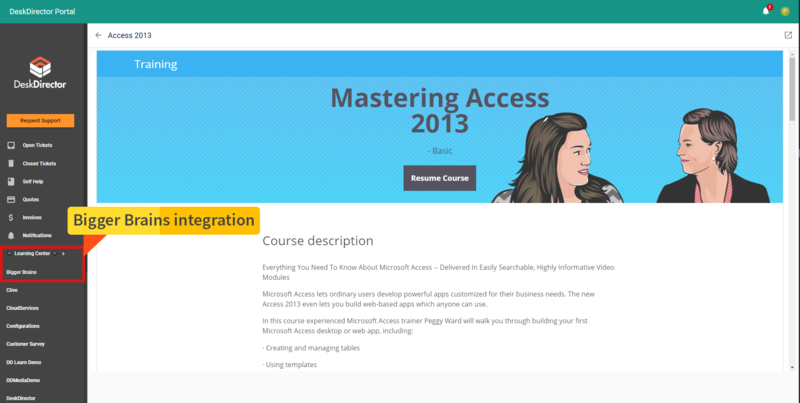 Through the portal you can educate, make them more efficient and easily on-board clients and new users.